If you have been looking to buy a business, you may have seen listings referring to Seller’s Discretionary Earnings (SDE) or Discretionary Cash Flow (DCF), Owner’s Discretionary Income (ODI), Owner’s Discretionary Cash Flow (ODCF), or adjusted earnings. These terms are all referring to a business’s adjusted profits to show potential buyers the “true benefit” to a buyer. Why the adjustment? 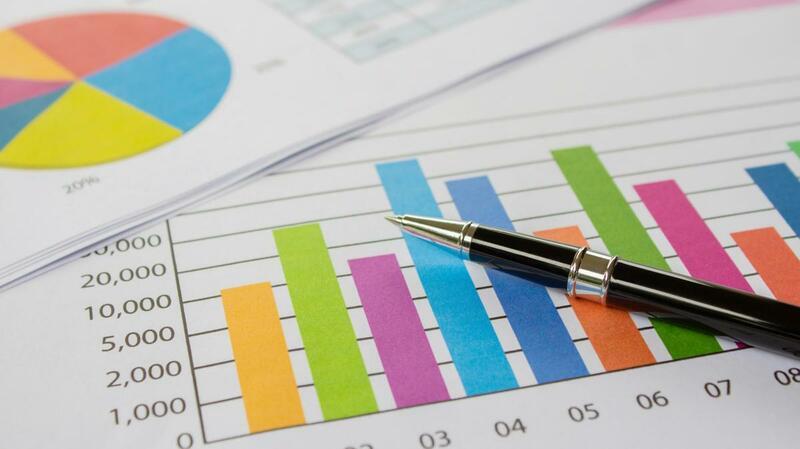 Shouldn’t the business’s Income Statement plainly show operating profits to a potential buyer? Well, probably not. Business owners have discretion when it come to business expenses. One example, business owners can shift their taxable income from business profit to taxable income (or vise versa) by increasing or decreases the owner’s salary, benefits, dividends, or bonuses. Maybe another business owner likes to take her employees to Europe for annual team building or seminars. Yet another business owner has his wife on payroll for $100,000 annually and she only works part-time. In all of these cases, adjustments to the Income Statement are warranted to show a potential buyer the true benefit of owning the business. As a Business Broker, I have come across many desirable and valuable businesses with zero or even negative profit (losses) on their corporate returns or Schedule C. Why would a buyer want a business that doesn’t make a profit? Setting aside the business assets and goodwill; that business might have an owner/seller that is drawing a $200,000 annual salary, expensed $80,000 in depreciation, and pays the bill for the owner’s work vehicle (which happens to be a Porsche Cayenne). One time expenses (non recurring) Lawsuits/legal fees, for example. Bottom line, if you want to put a value on a business that you are considering to sell or buy, understanding Seller’s Discretionary Earnings if key to coming to a Business Valuation. For buyers, understanding seller’s discretionary income can help you more accurately predict and understand your potential return on investment. The goal of presenting an SDE number is to provide you with an understanding of the realistic earnings of any particular business. For sellers, understanding seller’s discretionary income enables you to potentially maximize the value of your business before you sell. In addition, as you prepare your business for sale you will be presented with various expenses that may or may not impact your overall valuation. A proper understanding of SDE will enable you to make the right decisions in your preparation. If you have any questions about Seller’s Discretionary Earnings or about buying or selling a business, please don’t hesitate to contact us. We have been helping entrepreneurs maximize the value of their business and plan for their eventual exit.